The Geneva Motor Show kicks off at the start of March. We bring you all the information you need, and a round-up of some of the most important cars you can expect to see. The Geneva Motor Show has been going since 1905, and this year’s show is the 87th offering. It’s one of the European motor industry’s biggest and most important events. There’s always plenty of cars launched, and a few surprises along the way, too. Two press days kick off the event on March 7-8th, before the show opens to the public on March 9th. Tickets are available now, from the Show website. The Geneva Motor Show is held every year at the Geneva Palexpo exposition centre. There’s less than a month until the show begins now, and a large number of cars have already been revealed, or at least teased, ahead of their debut. We’ve been keeping an eye on all the news, and these are the key cars that will be heading to this year’s Geneva Motor Show. Renault’s reborn sports car sub-brand – Alpine – will be starting delivery of its new sports car late this year. 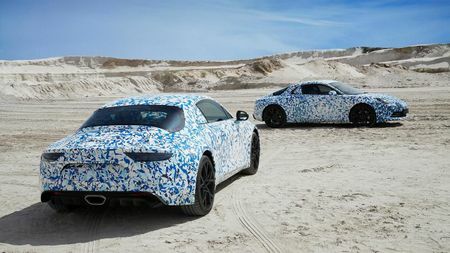 While there’s still not much known about what those customers will receive, it will apparently do 0-62mph in 4.5 seconds; and, from what we’ve seen, it looks like the Alpine Vision concept car which was revealed last year. 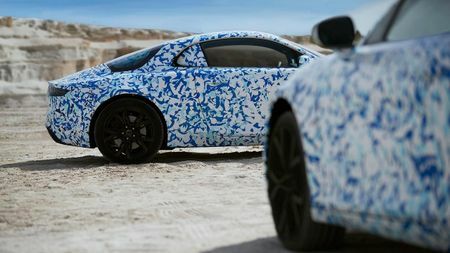 Michael van der Sande, the managing director of Alpine Cars, has now confirmed the new car will have an aluminium chassis and body, and a few more details are expected before the Geneva show. You can take the leap and order one of the 1,955 early examples of the new coupe via the Alpine app. 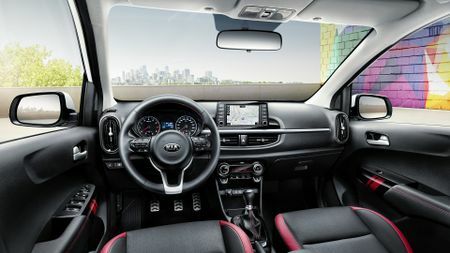 Kia has already released images of the new Picanto, which show what we can expect from the company’s smallest car. The styling follows that of the new Rio, and has a much bolder look than its predecessor. It keeps its compact dimensions with a shorter front overhang and longer rear overhang, but the wheelbase will be extended by 15mm compared to the previous model. The Picanto will look to attract buyers who would otherwise have been looking to buy a Hyundai i10 or Ford Ka+. 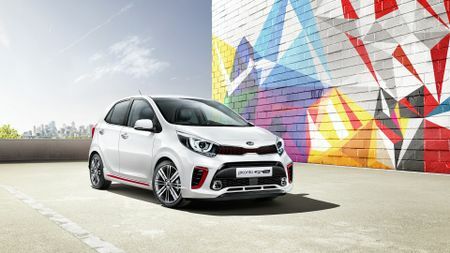 See the full Kia Picanto news story. Mitsubishi is taking on the Nissan Qashqai with its crossover, which is set to appear at the Geneva Show. The updated teaser image shows a design similar to the XR-PHEV concept (above right), which featured at the show in 2015. 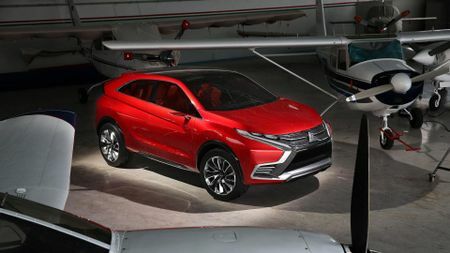 Mitsubishi has now revealed the new SUV will be called the Eclipse Cross. In terms of price and size, it will likely sit above the ASX in the company's range. Seat has already revealed its all-new 2017 Ibiza ahead of its motor show debut at Geneva. There’s no longer a three-door variant, and it’s strictly five-door only from here. 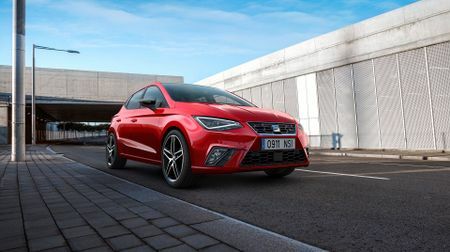 Seat has given the new Ibiza some new triangular full-LED headlights, and the short front and rear overhangs give it a sporty, stable, planted look. It’s considerably roomier on the inside than the current model; the boot size is up to 355 litres, which puts it ahead of many of its rivals; and, there’s a decent list of safety kit on offer. 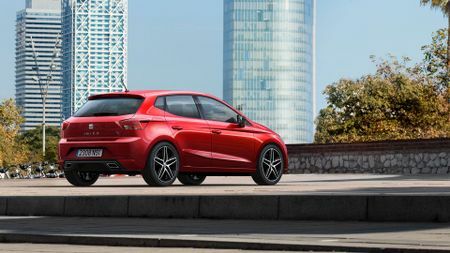 See the full Seat Ibiza news story. Like other Scout versions in the Skoda range, this is tougher-looking than the standard car, with a design that emphasises off-road use. 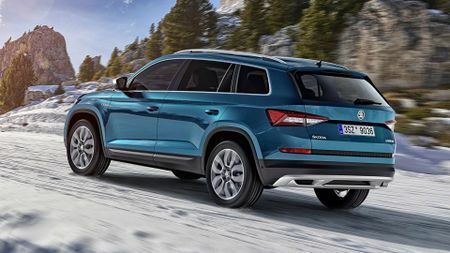 For the Kodiaq Scout, this means 19-inch alloy wheels, underbody protection at the front and rear, and tinted rear and side windows. There’s also plenty of silver detailing all over the body, as well as some appropriate extra standard equipment, including ‘Off-Road Assist’ and a ‘Rough Road’ package. The driving mode select also includes a Snow mode. 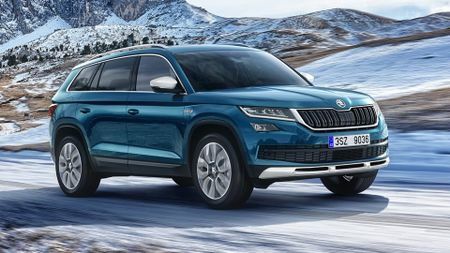 See the full Skoda Kodiaq Scout news story. The Octavia vRS 245 is an even more powerful version of the Octavia vRS, delivering 242bhp from a 2.0-litre TSI turbocharged, four-cylinder engine. Skoda is claiming it will do 0-62mph in 6.6 seconds, with a limited top speed of 155mph. It sits 14mm lower than the standard Octavias, and appropriately enough comes with a Sport mode. 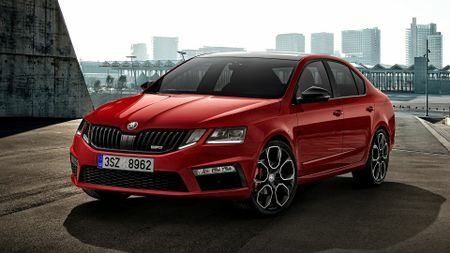 The whole Octavia range has recently been facelifted, and the new vRS 245 gets the new image, with some additional sporty tweaks, including gloss black slats on the grille, honeycomb mesh air intakes in the front bumper, full-LED adaptive headlights, and gloss black 19-inch alloys. See the full Skoda Octavia vRS news story. 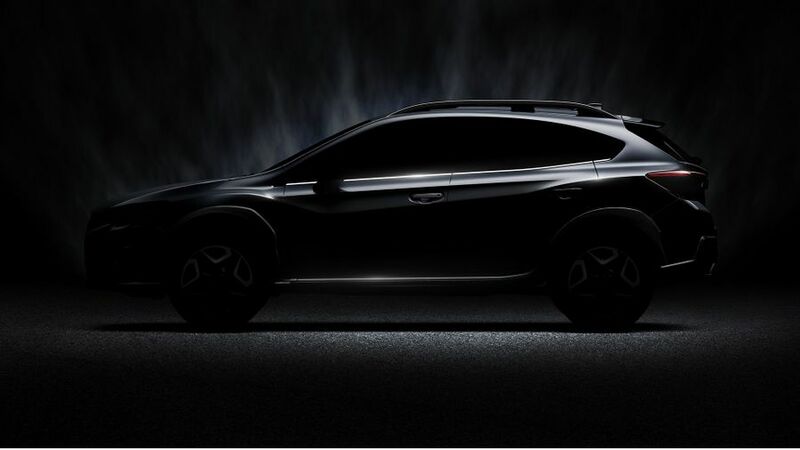 Subaru has released this teaser image of the new XV crossover. The XV Concept did make an appearance at the 2016 Geneva Motor Show, and it looks like the production car isn’t too far away from that concept car. There are rumours of a hybrid powertrain, and off-road capabilities. 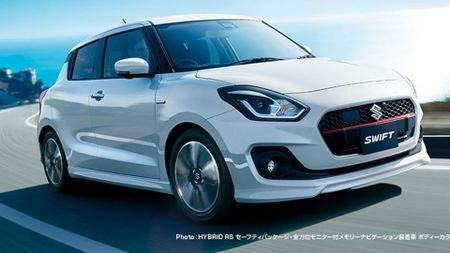 Suzuki has released a few details about the 2017 Swift, but it’s mostly about the Japanese-spec cars, and there’s no word yet on whether the UK cars will have any of these features. This includes two mild hybrid versions, and a new safety package. 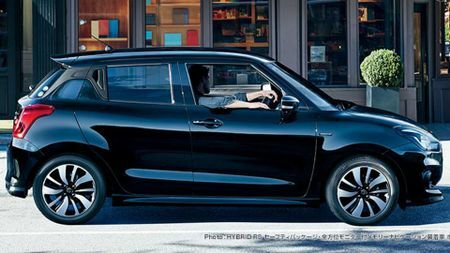 Looks-wise, the new Swift is considerably more angular than the last model. It will sit alongside the apparently similar Baleno in Suzuki's range, but is the more ‘fun’ car, so it should look a bit more sporty. It’s due to go on sale in the UK in the summer. 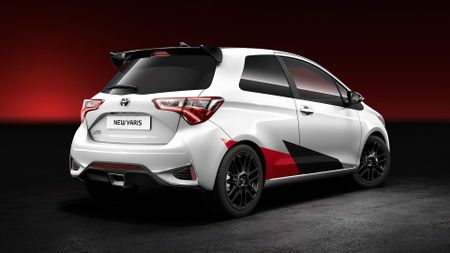 Toyota hasn’t given away too much yet, but the Yaris hot hatch will be based on the three-door model, and the engine will have more than 210bhp. It is expected to have a 0.-60mph time of 6.5 seconds. This will put it in competition with hot hatches such as the Vauxhall Corsa VXR and Ford Fiesta ST-200. Pictures show that it’s got a bold honeycomb grille, big alloy wheels, a big rear spoiler, and a wide, centrally-mounted exhaust pipe. 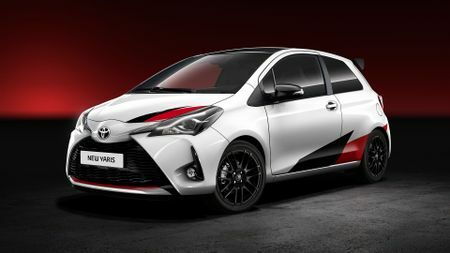 See the full Toyota Yaris hot hatch news story. 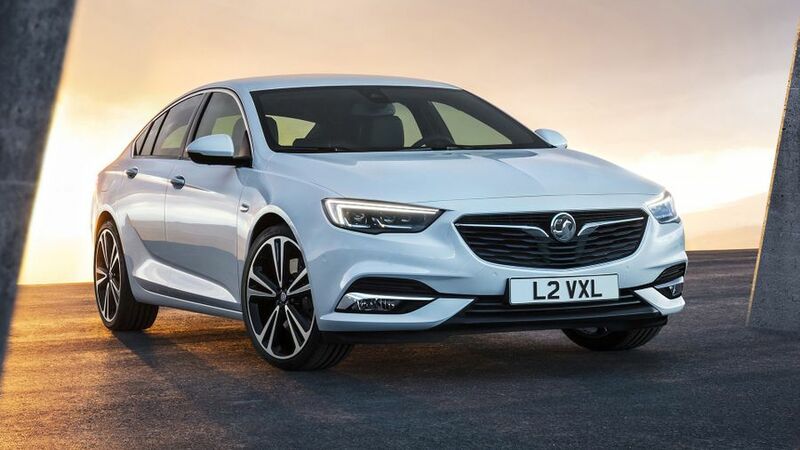 The brand new Vauxhall Insignia saloon will now be known as the Insignia Grand Sport. While it’s much the same length as the current Insignia, it’s based on a completely new platform. Despite being broadly the same size, there’s plenty of extra space inside, thanks to that new platform. According to Vauxhall, the new car is up to 175kg lighter. 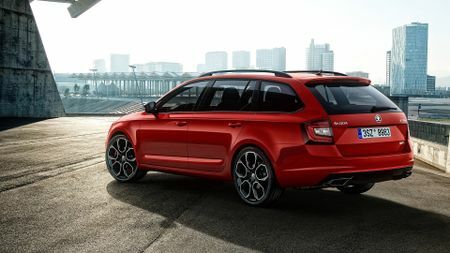 The car is available to order now, but it will only be seen in the flesh for the first time at Geneva, along with the Insignia Sports Tourer, the estate version. See the full Vauxhall Insignia Grand Sport news story. We're yet to see any more of the Arteon than the sketch above, but we do know that it's a four-door saloon with frameless windows, reminiscent of grand tourers. VW has said the car will be very practical, with a large boot, and will sit above the Passat in the company’s line-up. 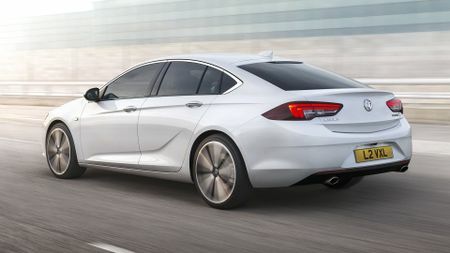 It’s likely this will effectively be a replacement for the CC, and is expected to go on sale in the summer, to rival cars including the BMW 4 Series Gran Coupe and Mercedes CLS. 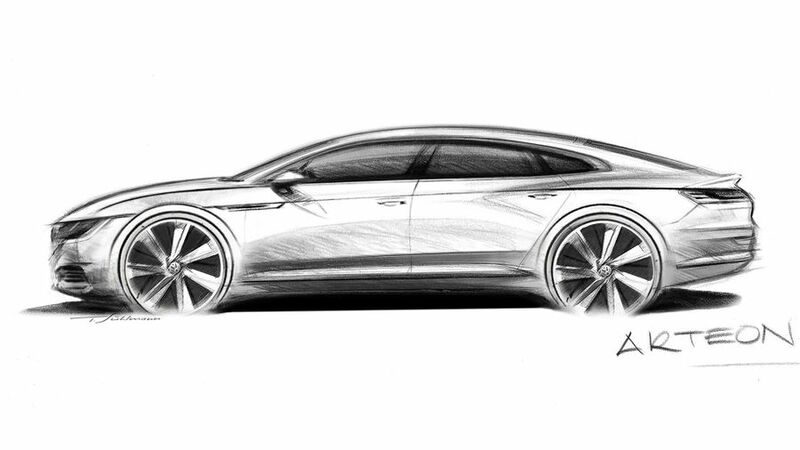 See the full Volkswagen Arteon news story.